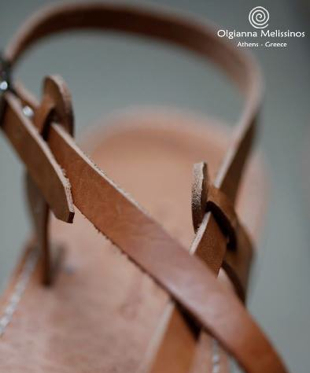 Since 1920 we carry the tradition of authentic handmade Greek leather sandals, belts and bags. 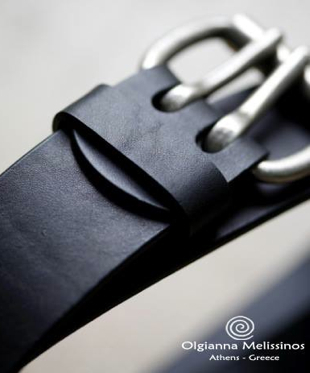 We combine our inherited leather craftsmanship, from Stavros Melissinos, with our passion for quality in all our products. 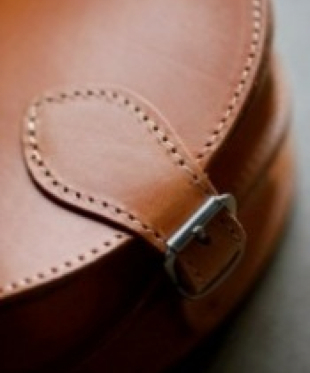 In the era of fast, mass production and the "cheap" consumables, we insist in the beauty of hand-made products that withstand time. 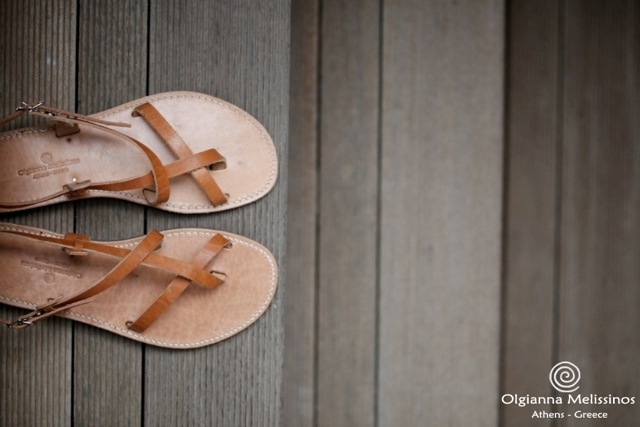 Our sandals are inspired from the beauty of ancient Greek designs and created with the contemporary needs in mind. A child of Heaven and Earth: Man, the measure of all things"